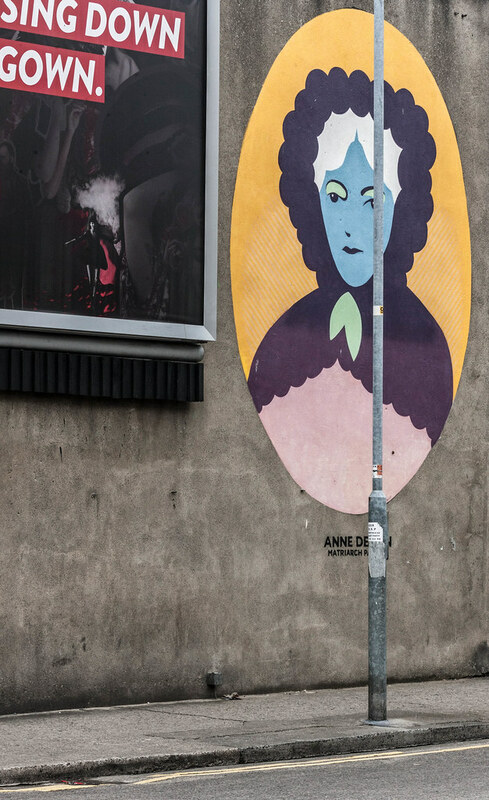 Anne Devlin (1780 – September 1, 1851) was an Irish republican who acted as housekeeper to Robert Emmet and who was also a cousin of two leading United Irish rebels, Michael Dwyer and Arthur Devlin. Devlin was born in Rathdrum Co. Wicklow to a family of long-standing nationalist views, but despite this was asked to move to Dublin to live with her landlord’s sister-in-law following her marriage. Following the outbreak of the rebellion of 1798, her family home was often raided and many of her family members imprisoned. After the acquittal and release from prison of her father in 1800, her family moved to Dublin where she met Robert Emmet who had a house in nearby Butterfield Lane from where he was planning his intended uprising. The constant coming and going of men and materials from the house worried Emmet who feared that the activity might arouse the suspicions of the authorities. As a consequence, Anne's sister was approached by Emmet who asked her to act as housekeeper in order to convey an impression of normality but she was too timid so Anne volunteered instead. Although the ruse proved successful and the rising took the authorities completely by surprise, the lack of co-ordination and confusion in the rebel ranks led to its collapse and disintegration into a night of bloody street clashes. Shortly after the rising was quashed, a party of yeomen arrived at Butterfield Lane seizing Anne and her eight-year-old sister. Anne was interrogated and tortured by half-hanging but finding little of consequence in the house the yeomen eventually departed. After returning to live in her family home in Rathfarnham the entire family was seized by the military. Her importance and central role in the conspiracy was noted and Anne was interrogated by Henry Charles Sirr, Chief of Police in Dublin and arrestor of Lord Edward Fitzgerald. She refused bribes to inform on Emmet despite being threatened with death. She was then sent to Kilmainham jail and further interrogated where Emmet himself urged her to inform on him to save herself as he was already doomed. She was kept in squalid conditions and subjected to brutal treatment but consistently refused to cooperate despite her entire family being jailed in an effort to break her which resulted in the death of her nine-year-old brother from illness brought on by the conditions of his confinement. She was eventually released in 1806 and later married, having four children. 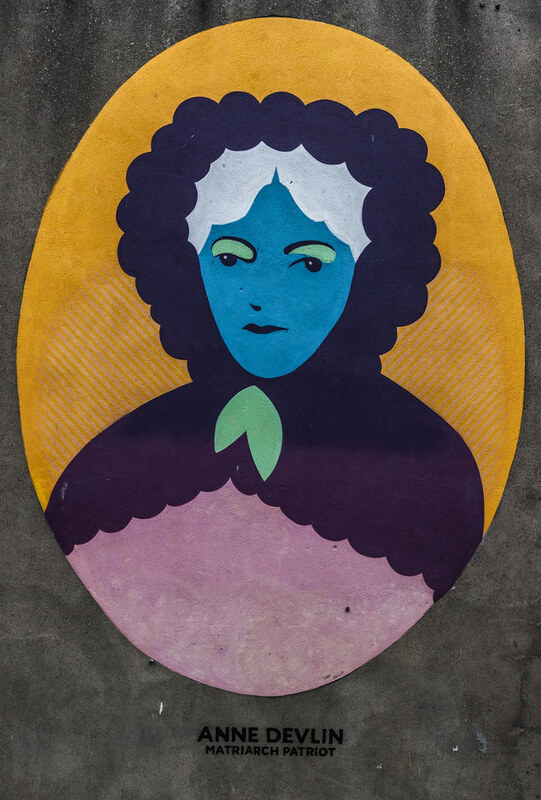 Although financially supported by sympathisers for a number of years following her release, she ended her days in poverty, and died in obscurity in the Liberties area of Dublin in 1851. She is buried in Glasnevin Cemetery beneath a Celtic cross. Her grave is in the care of the National Graves Association.